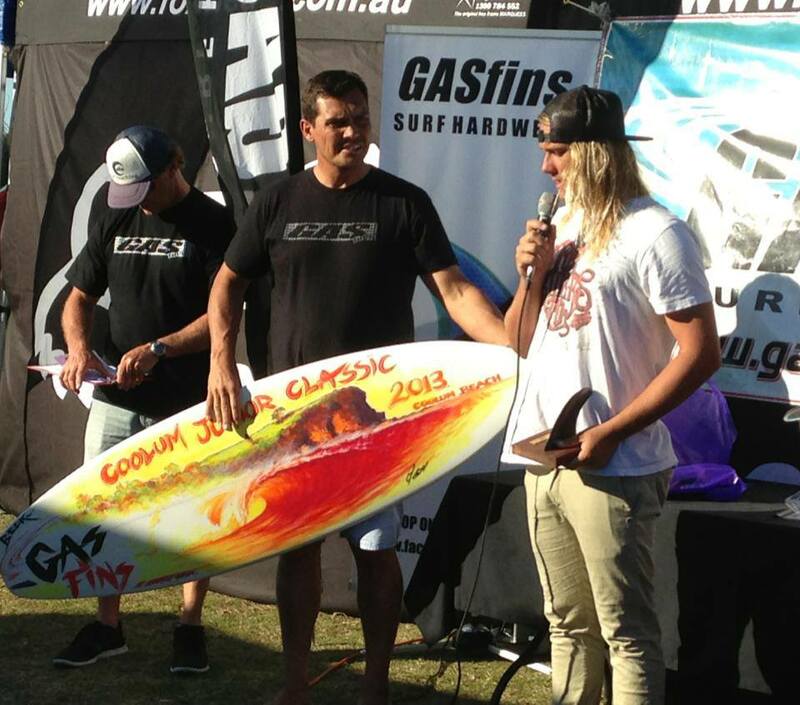 The event was hosted by Coolum Boardriders Club and is in its third year. Event started with a mins silence for AB as the comp paused to reflect on his influence on world surfing. 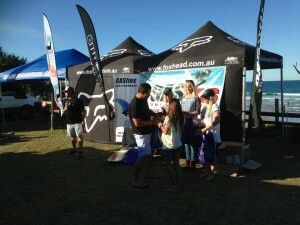 Sponsors Gas Fins Australia, CTRL V, Beck Surfboards, Hurricane Surf, Fox, House of Marley, Maxum Watches, Banana Wax and Smorgasboarder Magazine. 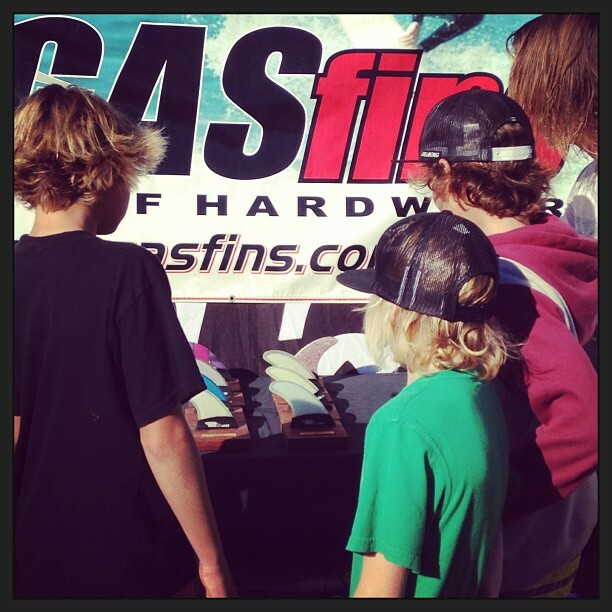 The Gas fins Coolum Jr Classic has to open extra places in the under 16 girls division this year with huge demand for a start in the comp. 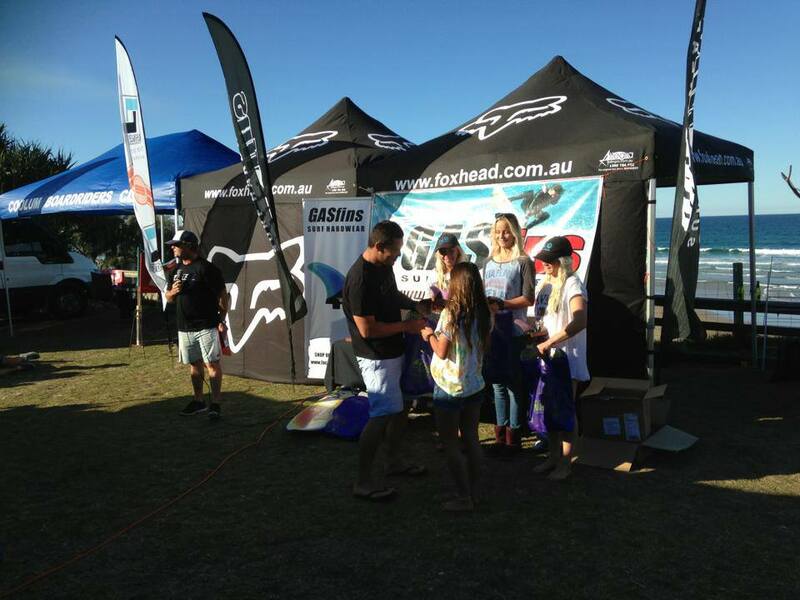 Event organisers are prompted to seriously consider an 18 and under Women’s Division in 2014. 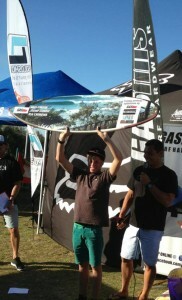 Ren Hashimoto, from Tugan was an outstanding performer in the 16 and Under Girls division. Ren was victorious in the final defeating a field of solid competition 2nd Jaleesa Vincent 3rd Sophie McCulloch and 4th Isabella Nichols. 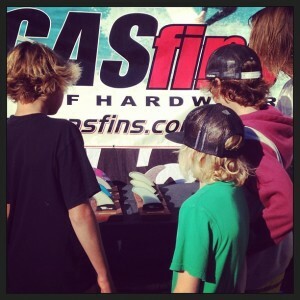 GROMS 14 and Under 1st Luke Glover Caloundra,2nd Jack Murray Lennox, 3rd Luke Condon Lennox, 4th Maddy Job Burleigh Heads. Club President Daryl Maudsley would like to thank all involved with the competition sponsors, competitors and their support teams, volunteers and our club sponsor Dominoes for keeping us all well fed over the weekend. Most particularly he would like to thank and acknowledge the experienced Surfing Qld accredited judging panel led by Gabe Mcghee.